The Victorian Government have prepared a set of reforms designed to extinguish the well-known perils of the residential rental sector. The initiative, Rent Fair Victoria, was created to take account of the changing nature of renting, focused particularly on giving tenants a sense of security and support. 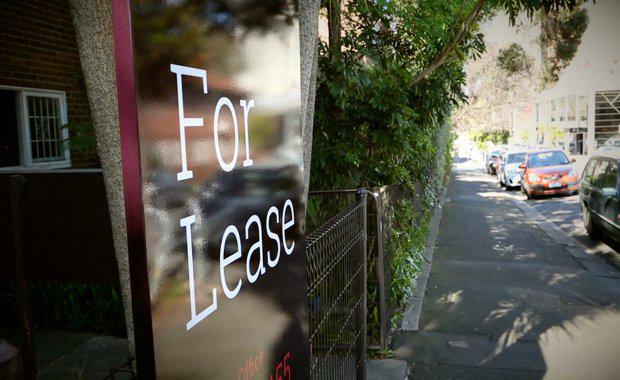 “More people are renting than ever before and for longer – that’s why tenants need a fairer deal," Minister for Consumer Affairs Marlene Kairouz said. With more than one in four Victorians renting, the reforms, announced by the Andrews government give tenants more rights, allowing them to stay on longer leases, keep pets and make bonds smaller and fairer amongst a raft of other reforms. In a significant cost of living reform, bonds will be capped at one month’s rent where the rent is twice the current median weekly rent – currently equivalent to $760 per week or less, covering the vast majority of Victorian rental households. This reform will also apply to rent that is paid in advance. Victorian Premier Daniel Andrews said the reforms value the idea that everyone deserves the chance to have a safe, secure and affordable home – whether you own it or not. Consumer Affairs Victoria received more than 4,800 public comments from individuals and organisations, as part of the consultation process that has led to these reforms.